The sun is shining and we hope you’re all enjoying some time in it. 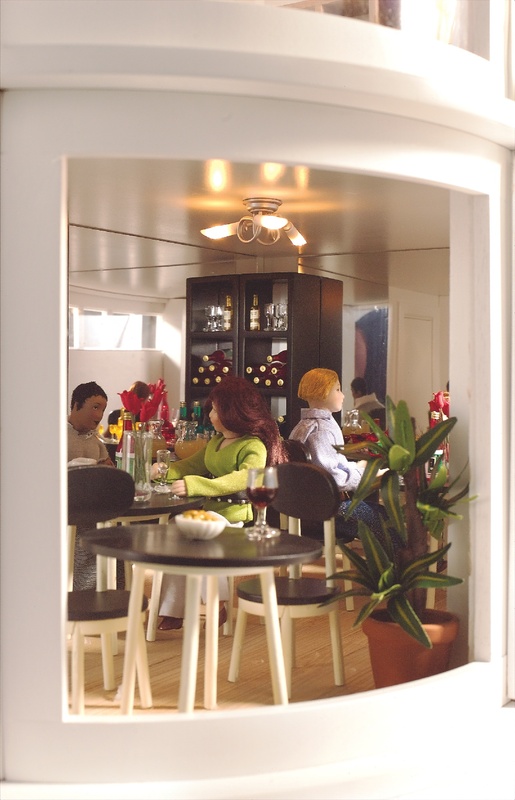 Remember that you can spread a little green around your dolls’ house and miniature world too! 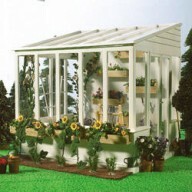 If you have space why not add one of the Gardens to your dolls’ house? 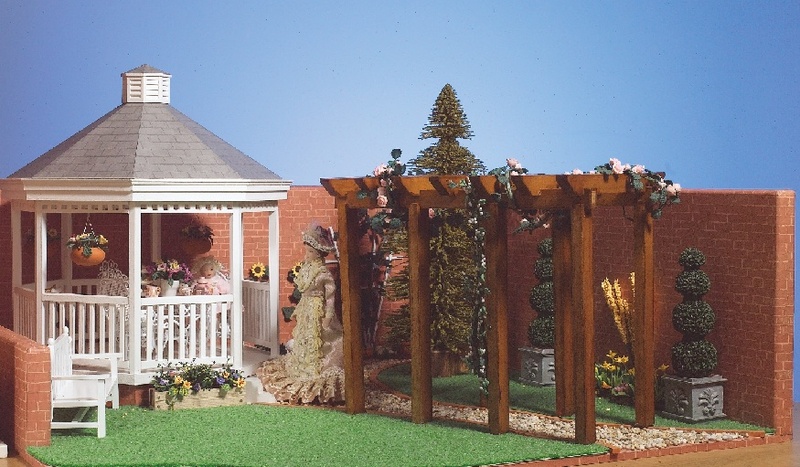 Use a gazebo, pergola, conservatory or green house to add interest and begin building your own green paradise. We also have a wide choice of accessories from flowers, to moss, to scenic water and even a few feathery friends to add interest! 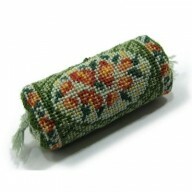 We’re thrilled to bring you the Janet Granger needle point range. 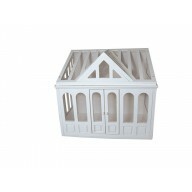 This is a perfect range for your dolls’ house and miniature projects, giving a pretty finished product and keeping you busy and interested whilst you work on it! If you’re an experienced dab-hand with needle point or a more in-experienced beginner, we’re sure there will be something in the range for you to enjoy. Perhaps the bolster cushions if you’re used to working in needlepoint will offer a challenge whilst the flat-work on the bell-pulls maybe easier for the beginner. 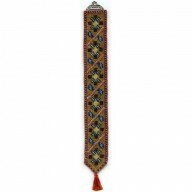 This cracking range has 10% off until 12th April 2015, get it now! 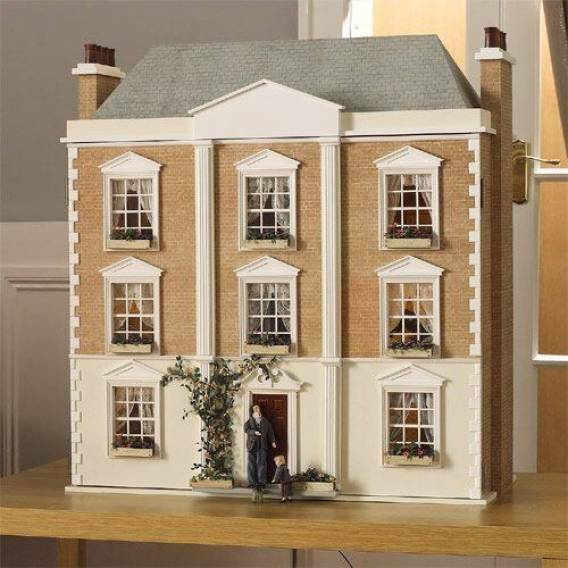 Montgomery Hall with it’s beautiful proportions and paint and brick façade is an elegant and timeless dolls’ house which is why it’s been so popular over the years as a feature in a wide range of displays and filmic endeavours. With 6 rooms split over 3 floors and a wide central staircase which offers hallways to dress too, there’s a lot of house here for a reasonable foot print. This house has been seen in “Upstairs Downstairs”, in the film “Creation” and in the Christmas display for Coutts Bank’s headquarters on the Strand in London. 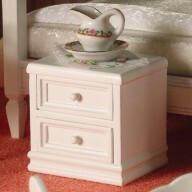 How will you chose to dress this stunning dolls’ house? If you are looking to hire any of our houses or wish to use our images for your production or event, please contact amy.purser@dollshouse.com or call 01332 912989 with your requirements. 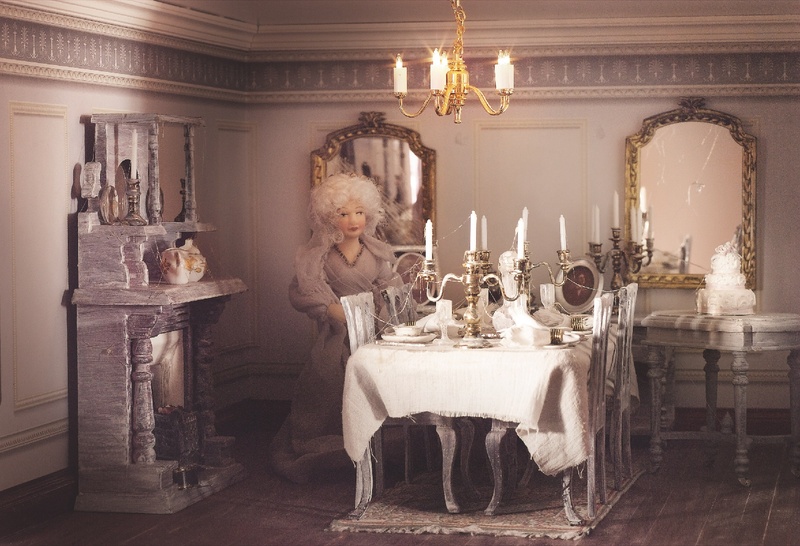 The dining room in Montgomery Hall dressed for Miss Haversham. 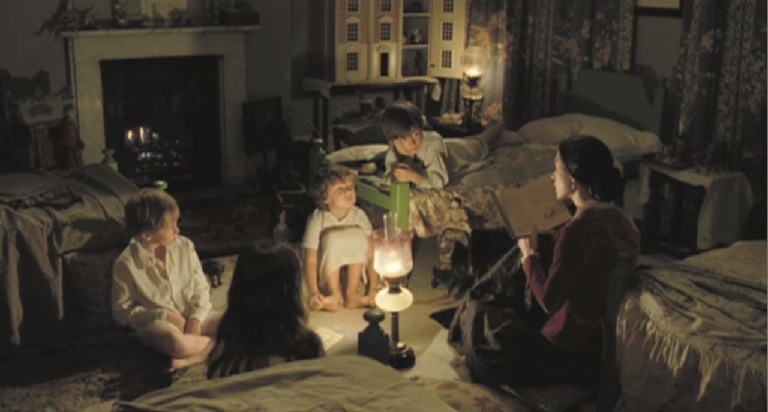 Montgomery Hall shown in the film "Creation"
Until April 5th you can enjoy 15% off on Dolls House Emporium bedroom furniture, the perfect excuse to give the mini-boudoir a mini-make over! 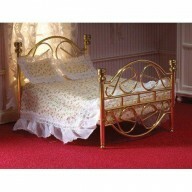 There is nothing better than getting into a cosy bed at night and why wouldn’t you want to give your dolls’ the same luxury? Make a modern bedroom complete with all the gadgets for a “duvet day” or give a period bedroom a lift with shoes, mirrors and perfumes to spritz the lady of the house ahead of the grand night out. 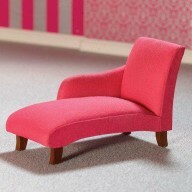 Perhaps you’ve got a boutique hotel in one of your dolls’ houses, now would be the perfect time to fill those suites! Order now to save 15%! 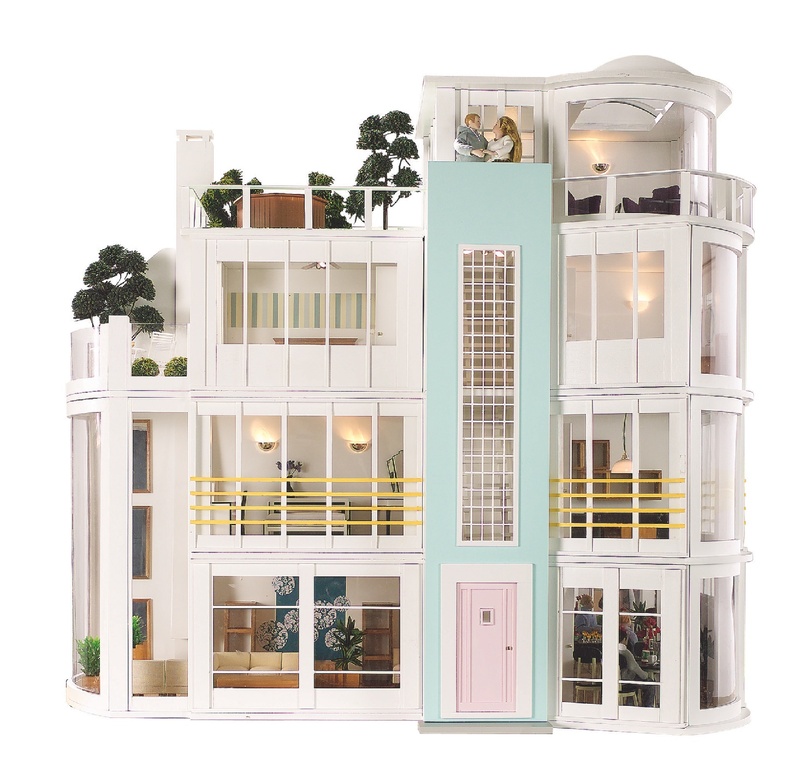 From Miami to LA and back again, this dolls’ house has been a star feature in album adverts and much more. If you are a regular reader of the dolls’ house press you may also have seen it as a “Hard Rock Café” complete with a hole cut in one floor and a car hanging through it and one intrepid customer stacked them on top of each other to create a department store! 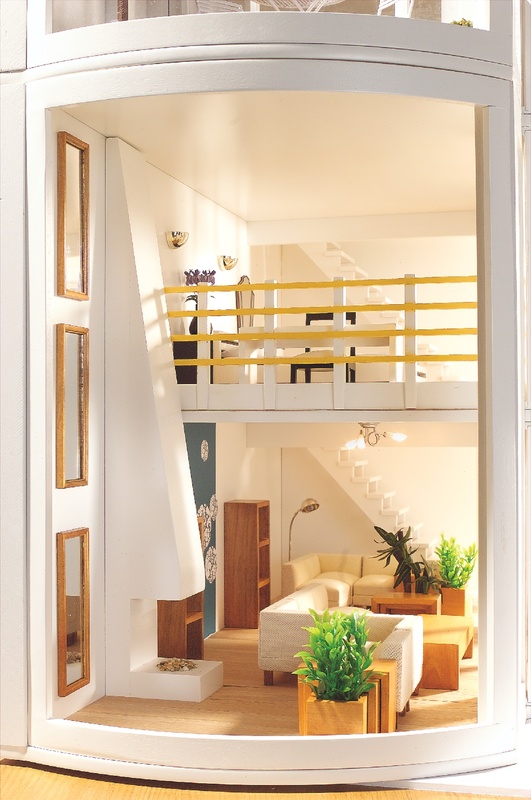 There is a lot of light and space in this dolls’ house to create whatever you fancy! What about a bijou apartment complex with a chic local café on the ground floor?